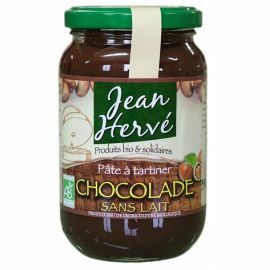 The " chocolade without milk" spreadable paste is made with raw cane sugar instead of brown cane sugar. Made without milk this spread has a stronger taste than our other Chocolades but is equally irresistible. Containing one-third hazelnuts, Chocolade without milk will quickly become a favorite part of your healthy and nutritious breakfast. 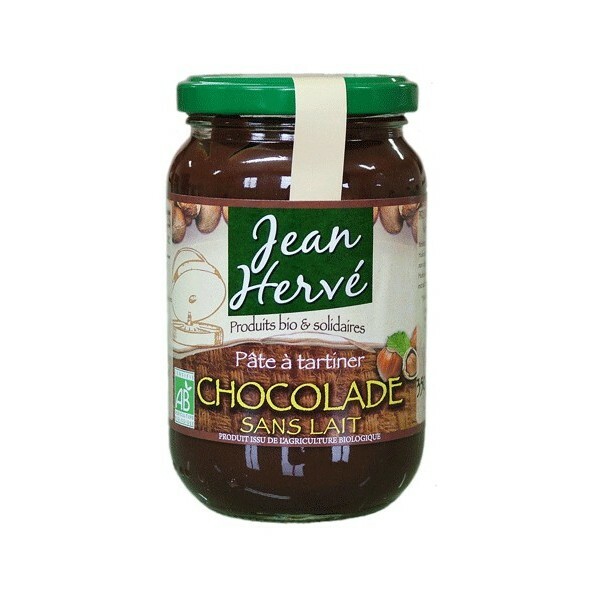 Enjoy on toast or pastry, Chocolade is especially delicious on warm pancakes or waffles. 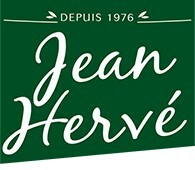 Ingredients: 40% hazelnuts from Italy * , raw cane sugar from Costa Rica *, peeled almonds*, 10% non-defatted cocoa powder from the Dominican Republic *, cocoa butter from the Dominican Republic*, walnut oil from France *, vanilla extract from Madagascar *, unrefined sea salt from Portugal. ALLERGEN INFO: The company works with sesame, peanuts, tree nuts, milk, soybeans, rye and einkorn wheat .